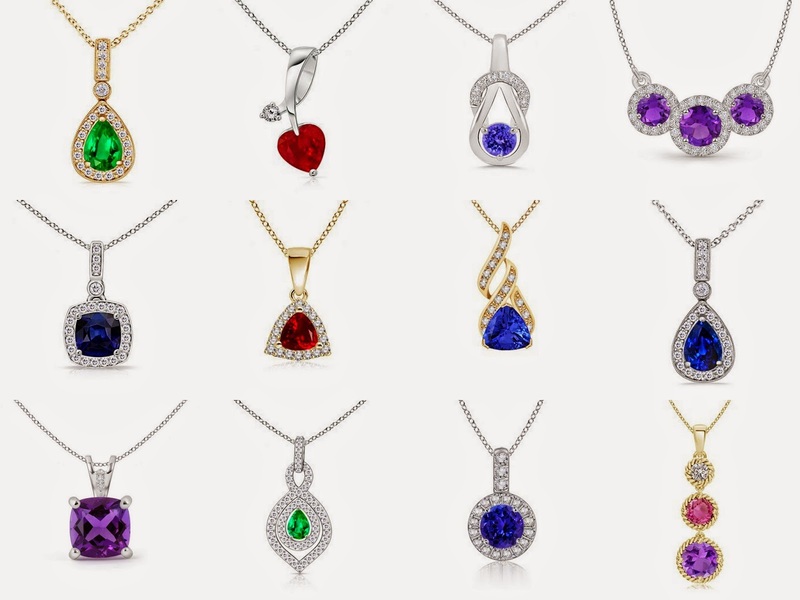 When you need a special gift for loved ones, think of gemstone jewelry. Jewelry is the most special gift you could give to someone…. Peridot – Perfect Gift for August Born! Mom’s jewelry has caught everyone’s fancy. The question is how do you go about choosing the perfect mom’s jewelry? There are many options available…. Part I : How to buy Loose Gemstones Online?